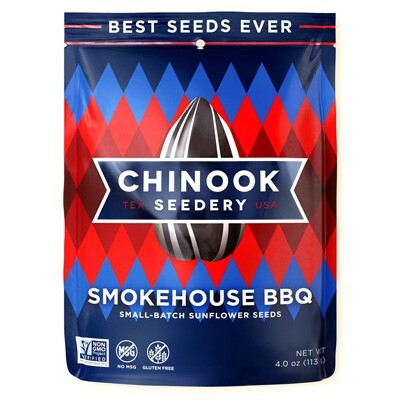 An avid sunflower seed enthusiast throughout his life, Chinook Seedery founder Mark craved a new kind of seeding experience. For years he had simply accepted the same old salt-ridden, artificial, uninspired flavors available in existing sunflower seed brands. Eating seeds was a part of his life, and there weren’t any better alternatives. Or was there? Mark searched high and low for the best sunflower seeds out there, and he couldn’t find a single flavor or brand that lived up to his lofty expectations. Sunflower seeds are so naturally healthy – full of vitamins, minerals, and healthy fats. Why was everyone messing with perfection? He set out to create the perfect seed. 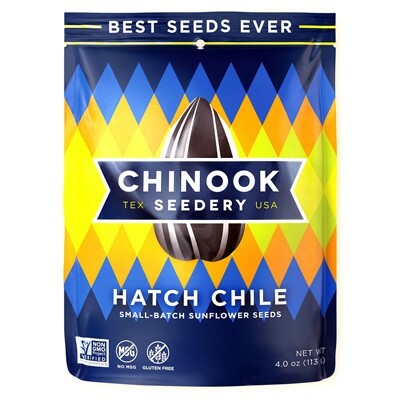 Mark craved a larger seed – with an easily crackable shell and a crunchy, brittle kernel. Seeds with long-lasting flavor, without the salty burn. Something different. True to his entrepreneurial spirit, Mark began to experiment in the kitchen with various spices and techniques to design his dream sunflower seed. 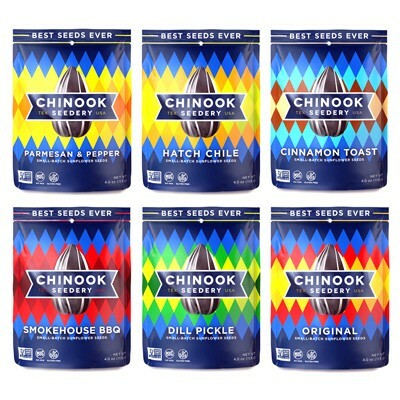 His family and friends became Chinook’s first taste testers, and after several trial flavors and styles, they all agreed that the world needed to know. 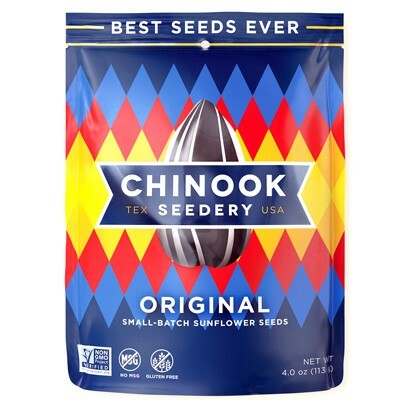 What began as a craving for a tastier, healthier sunflower seed has now become the best sunflower seeding experience around – Chinook Seedery.